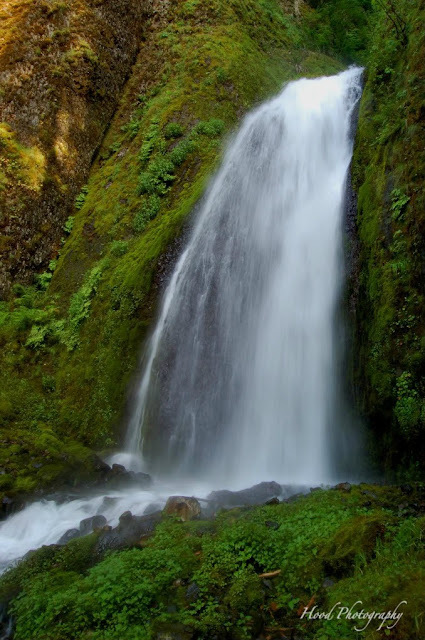 This is the second posting of a waterfall from my day trip up the Old Columbia River Highway two weekends ago. This photo is of the lower portion of the two-tiered falls. The falls were originally known as Gordon Falls. In 1915, after the completion of the OCR highway, the falls were renamed to Wahkeena Falls – a Yakima Indian word meaning “most beautiful”. Indeed, most beautiful. A great photo! And most beautiful it is! Gorgeous place and a fantastic capture for the W Day! I do love waterfalls!! Have a wonderful day! always a sucker for a waterfall. and an alliterative one! "Most beautiful" says it, in any language. Surely an appropriate name! Gorgeous!! Well, your waterfal is most beautiful. I could sure use a dip in that waterfall today. The temp. was 106F..too hot for any of us. Would love you to peek at my ABC. You are welcome to come by anytime, have a nice day! What an outstanding photo shoot..it touches my heart.Thanks a million! !